Once upon a time in the world of mobile phones, there were companies called Nokia, Motorola and Ericsson. Then came along Apple. Once upon a time in the world of online slots, there were companies called NetEnt, and Microgaming. Then came along Big Time Gaming ... with their Megaways™ slots! 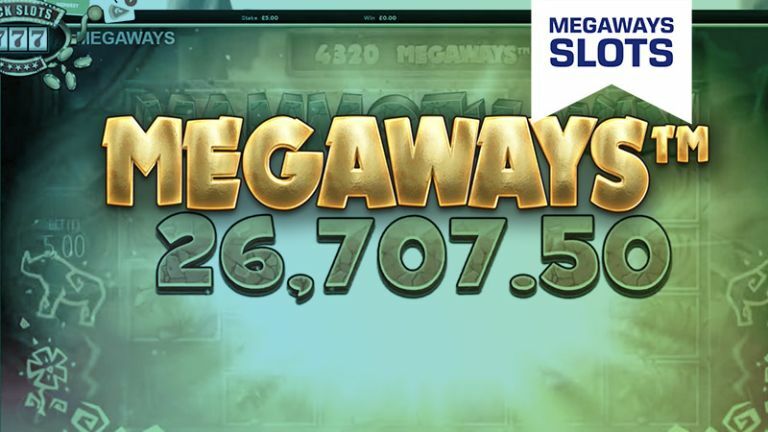 The Megaways™ slots mechanic invented by Big Time Gaming has since it's inception changed the game. Nearly every casino software developer have had their time to shine, giving us great examples of innovation. NetEnt, Yggdrasil Gaming, Microgaming and several others - to name a few - have already given us great games and new, fresh functions. Every now and then one of these pulls off a "Elon Musk", launching a great idea and putting it to the test. Among many of the great and recent ideas you'll find Megaways™ slots. It is a game mechanic that simply left the “old way” of online slots behind. No more “way wins” and fixed pay lines. No. 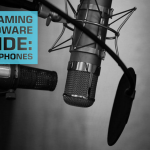 How about up to 117.649 different ways of winning? Big Time Gaming's Megaways™ is like the SpaceX of Elon Musk, giving players highly volatile games with the potential of stupendously sky-high wins. This particular slot adds to the variety, ensuring that there's something for everyone. What Megaways™ Slots Can You Play Today? With each spin being different in terms of how many Megaways you’ll get, it can be confusing to play your first spins. The amount of Megaways depends entirely on how many reels the slot has, and how many symbols there are pr. reel. Megaways is trademarked , meaning that any one else wanting in on the fun needs a license to develop new titles with this mechanic.